During the winter months, many properties see their lowest rental rates, negatively affecting the overall cashflow for the owner. In some areas, rain and snow have also taken their toll on the property, leaving it less favorable going into the busiest rental season. Leasing the property in this condition could lead to a longer vacancy period and reduce your profit. 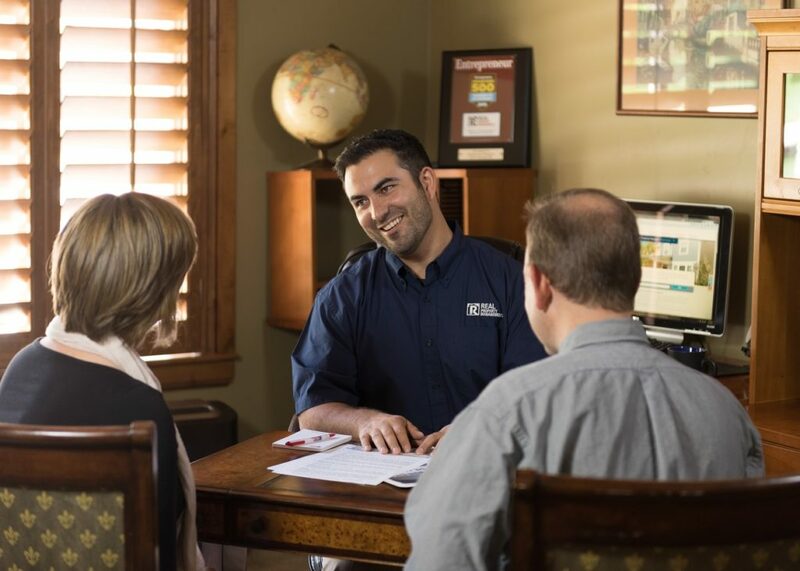 For Real Property Management Wake County, Spring means the opportunity to assess the condition of your home, ensuring it is in optimal condition to find the right renters for your investment and reduce vacancy time. Spring is also the perfect time to have a market comparison completed to see how your rental property measures up against the local competition and make adjustments as needed to attract quality renters. Sprinkler systems have been shut off and other precautions may have been taken to protect your asset through the cold winter months. Now is the time not only to turn the sprinklers back on, but also to evaluate the overall curb appeal of your home. What monetary value can you add to your rental by including landscaping services, repairing gutters, adding a fresh coat of paint? Your professional property manager is an expert in your market and knows what improvements will be valuable to potential residents and increase the profitability of your investment. These maintenance programs save time, but also protect your investment. Performing regular maintenance helps to avoid larger, more costly repairs. As Spring emerges, now is the ideal time to start looking at market comparisons for your home. Even if your investment property is currently occupied, it’s a great time to plan for future vacancies or rental increases. You will want to keep in mind the size of the home and amenities, but also age of kitchen appliances, flooring materials, modernization, and energy costs. All of these play a factor when you are looking for apples to apples comparisons in your neighborhood. You will also want to look at properties that have rented recently, not properties from a year ago or that have not yet rented. The more recent the rental, the more accurate the comparison. Based on this information, you can determine what you will charge for future vacancies. If comparable properties are renting for more, then you should consider increasing your rent and increase your income. On the other hand, if comparable properties are renting for less, then you should consider lowering your rent to attract quality renters and reduce vacancy time. Real Property Management Wake County is well prepared to help you manage and protect your investment properties. Our professional property managers are eager to help your investment properties meet their full potential, saving your peace of mind and your wallet.